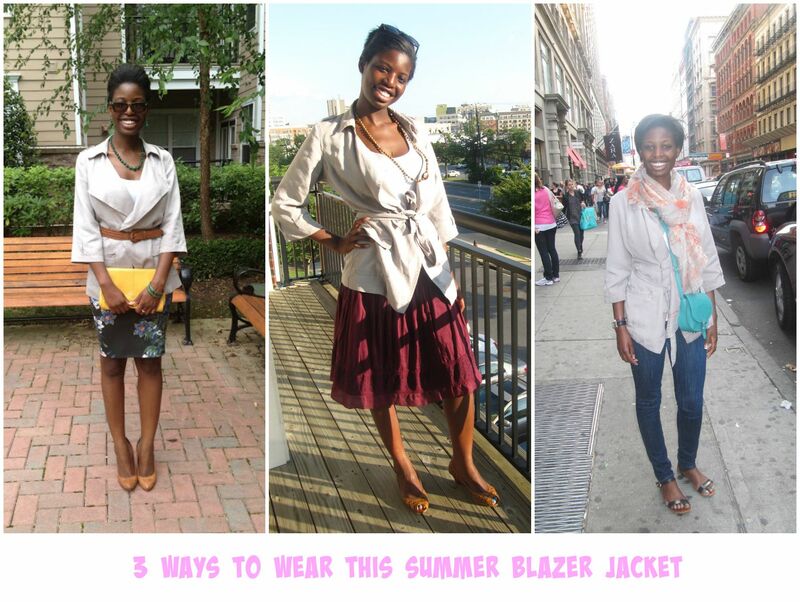 This summer I have been wearing my favorite blazer jacket in many different ways. It is one my favorite items to style. I purchased the blazer jacket while on vacation a couple of years ago and it is worked so well in my closet. Its versatile, classic and definitely an essential to any wardrobe.